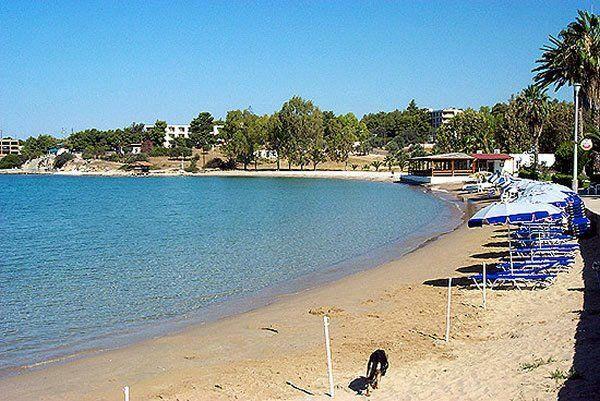 Type: A beautiful sandy little beach with clean waters and a wonderful view of the island of Hinitsa. 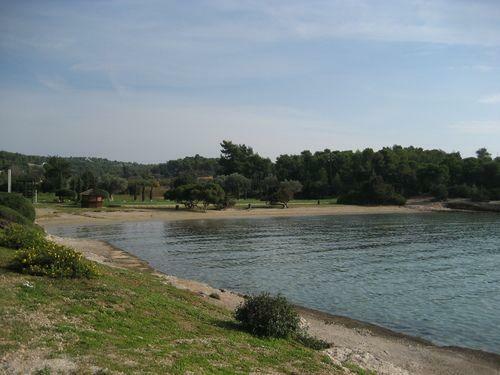 Location: Situated between Costa and Porto Heli. Type: Sandy with crystal clear shallow waters. 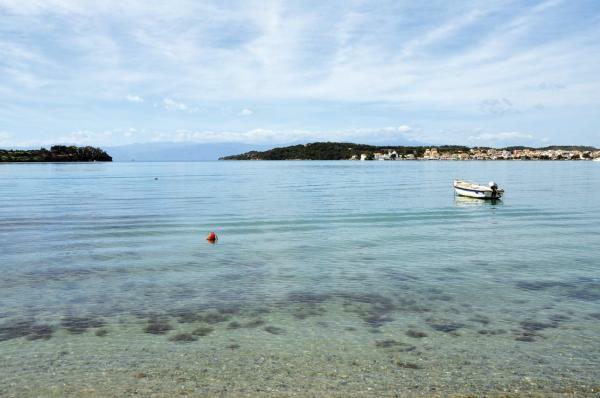 Location: Situated in the village of Agios Emilianos, just opposite the island of Spetses. Type: Very beautiful pebbly beach of a turquoise colour. 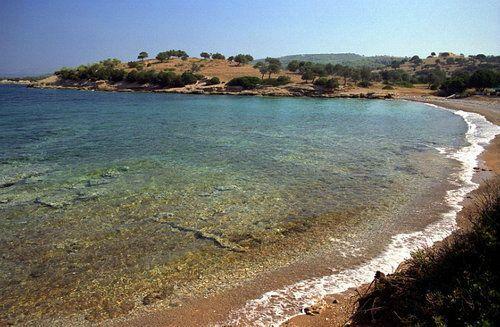 Location: Located northwest of Porto Heli. 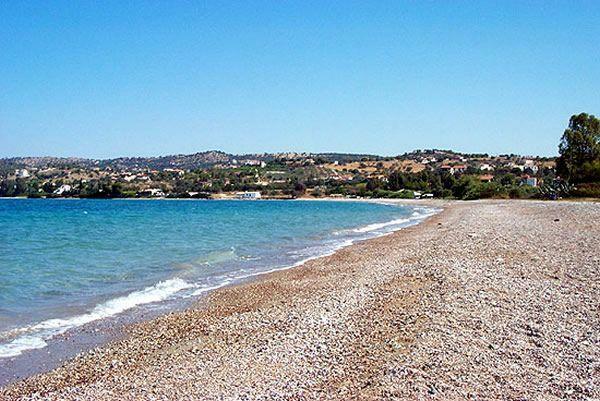 Type: These two pebbly beaches are stunning because of the unique landscape; truly the most beautiful in the region. 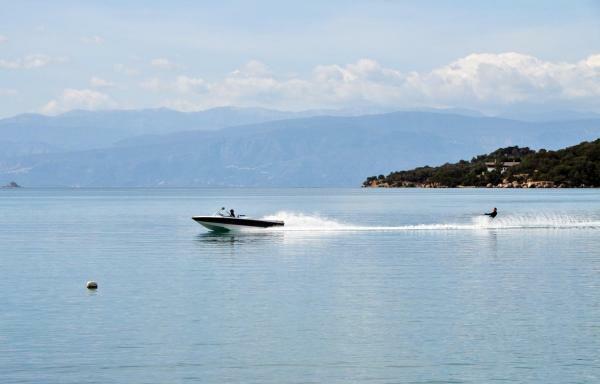 Location: Situated in the dense pine forest of Korakia, northwest of Porto Heli. Type: It includes two picturesque bays, one with a pebbly beach and sandy seabed; perfect for small children, while the other is a golden sandy beach and deeper waters, in the shades of turquoise. 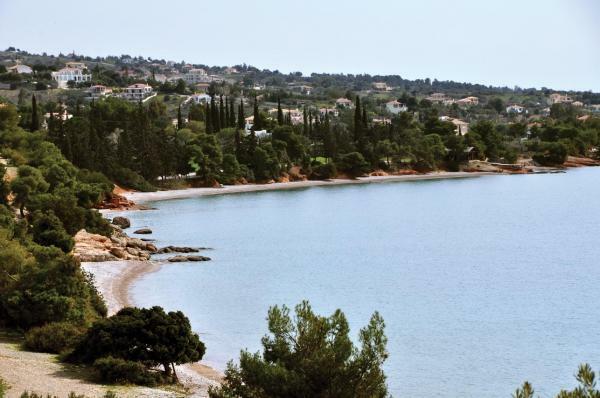 Type: A tree-edged beach with pebbles and crystal clear waters; one of the largest in the area. Location: Located 3 km north of the village, where the bay of Ververonta begins.